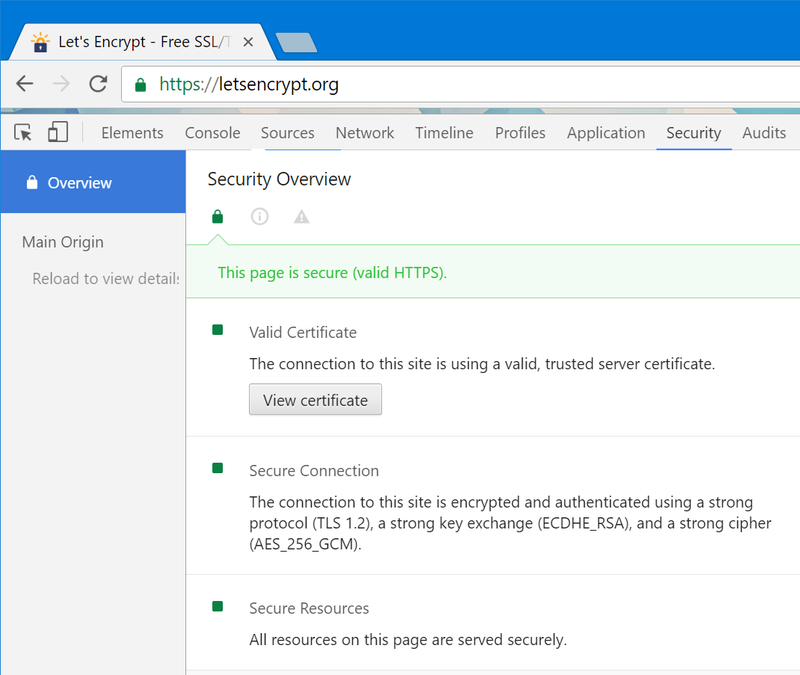 I'll admit I was late to the HTTPS party. Today we’re excited to announce that Code Climate has raised $4.5M in Series A funding from Union Square Ventures (USV) and existing investors NextView Ventures, Lerer Hippeau Ventures, Trinity Ventures and Fuel Capital. Albert Wenger, Managing Partner at USV, is joining our board, and we’re excited to join USV’s portfolio of companies, which includes MongoDB, Twilio, Etsy, and others. Empowering every software developer to improve the quality of their code and the outcomes of their projects with the most advanced, open and extensible platform for source code analytics. Since our seed funding round in summer of 2014, we’ve introduced an open and extensible static analysis platform, shipped a major new edition of our on-premises product, and launched a powerful browser extension that brings code quality and test coverage information directly into the GitHub user interface. We’ve grown to provide analysis for more than 90,000 repositories across 20+ programming languages and frameworks, and analyze two billion lines of code each day – making us the largest provider of cloud-based static analysis. There is a common mantra that you can have any two in software: fast time to market, low cost of development, or high quality, but never all three. This, of course, is also what people used to believe about manufacturing before the rise of techniques such as lean manufacturing and continuous improvement. When you lead with quality in manufacturing you can, in fact, have quality, speed, and low cost. The same will be true for code, which makes assessing and managing the quality of code a key challenge for the coming years. We’re working on an open source, standalone edition of the Code Climate application, which you’ll be able to download and run anywhere – including behind your firewall – completely free. We’re calling it Code Climate Community Edition (CE) for now and expect to ship an alpha version within a month. It should come as no surprise that we’re huge fans of open source. We’ve long provided free service to open source projects, and last year we open sourced our static analysis engines and a command line interface (CLI) when we launched our open, extensible platform. We see providing a workflow-integrated code analytics experience as an open source package as the next big step in making Code Climate a ubiquitous part of every software developer’s toolbox, and hope you’re as excited about it as we are. Great companies like GitLab and Travis CI have built thriving business around open source (or “open core”) offerings, and we thank them for their inspiration and innovation in these areas. Since it will be possible to run the community edition of Code Climate for free, you may wonder what our plans are for revenue. In short, they don’t change much. We’ll continue to provide our cloud-based product at CodeClimate.com (still free for open source projects!) where we host and manage everything for you and keep things running smoothly. We’ll also continue to offer an “enterprise” edition of Code Climate for on-premises installs, with exclusive features and services focused on larger teams. We’ll have more to share when we release the Community Edition alpha. We believe that every developer and every project can benefit from Code Climate from day one, and are happy to make that even easier for more organizations, regardless of their requirements for where they store their source code. P.S. We’re hiring! If the vision we’re pursuing sounds appealing to you, we’d love to chat with you about joining our growing team in New York.